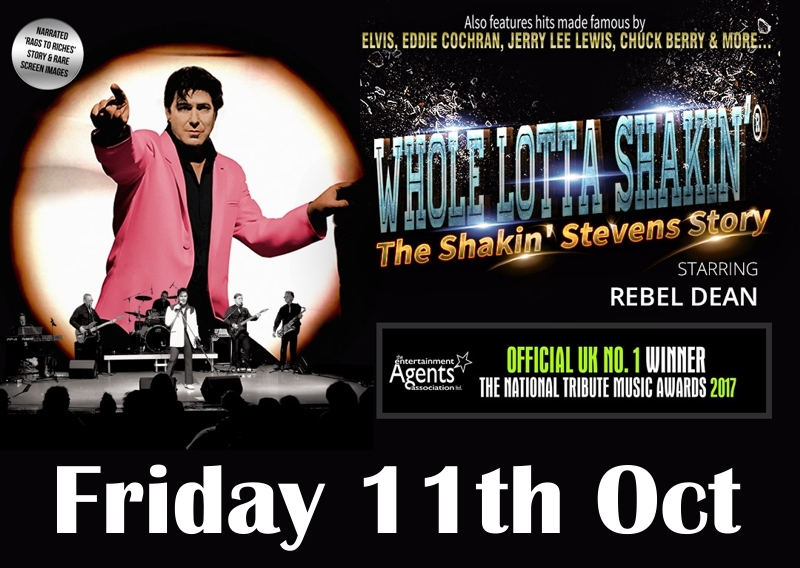 The Award Winning "Whole lotta Shakin' - The Shakin' Stevens Story" has been voted the no.1 Winner by The National Tribute Awards for Best UK Tribute show 2017 and recently performed on BBC1's prime time Saturday night show "Even Better than the Real Thing" hosted by Paddy Mc Guinness. The first half is the narrated story of Shaky's rise to fame from 1969 including hits made famous by Elvis, Eddie Cochran,Chuck Berry,Ritchie Valens and many more! The second half is a full concert based on Shaky's 40 hits (including the famous denims and pink jacket) as would have been seen during the late 80's including all the hits - "Green Door, This Ole House, Oh Julie,You Drive Me Crazy and many more. 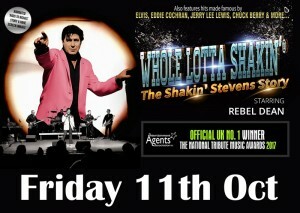 Starring Rebel Dean (West End, London Palladium, That'll be the Day) with full live 5 piece band and projection screen. 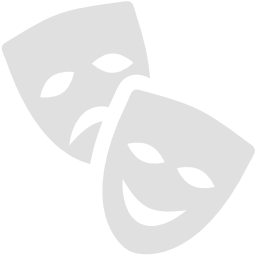 If you've ever wondered what's behind the Green Door , now is your chance to find out! !